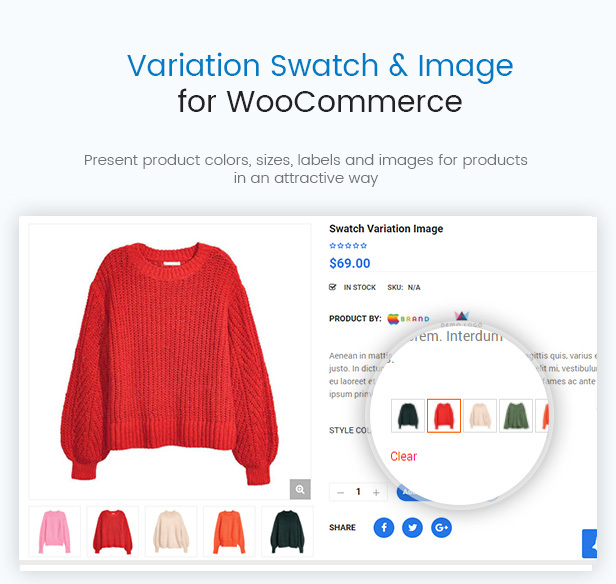 If you want to find a modern, flexible and clean fashion WooCommerce theme, let’s try DresShop. 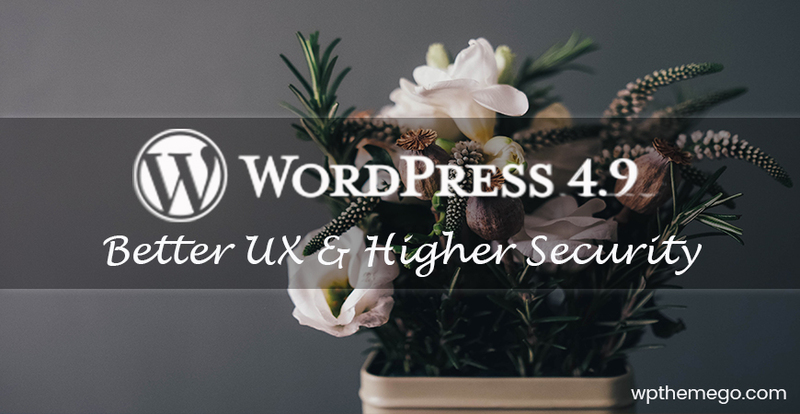 This will be a boom for Premium Themes on wpthemego.com. 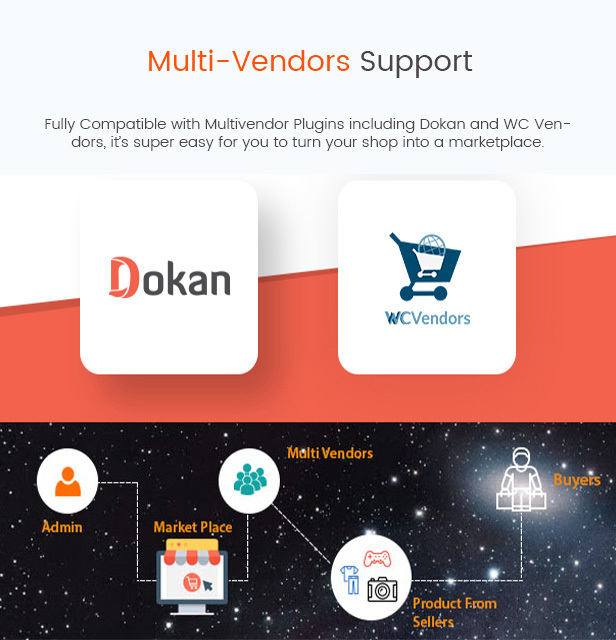 With 02 unique home pages, mobile layout, multi-vendor support and lots of HOT WooCommerce features, this will be a great choice for any fashion or clothing store or marketplace. 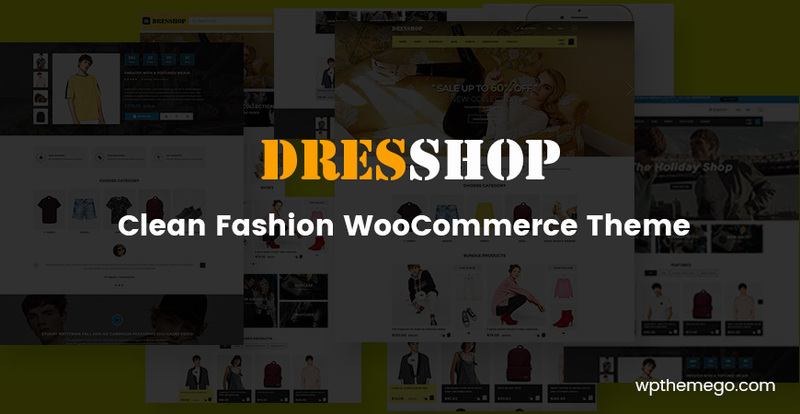 Let’s discover its highlight features of this DresShop – Clean Fashion WooCommerce theme now! 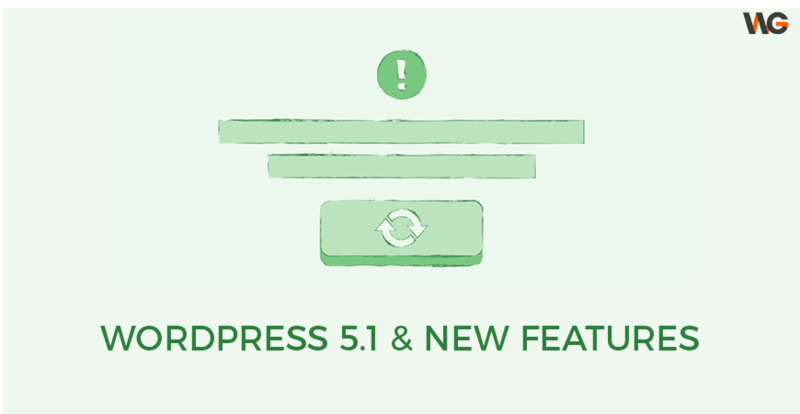 And More … Let’s wait for the launch of DresShop !